Draft legislation on minimum quality requirements and risk assesment for water reuse has been adopted by the Commission (479 amendments) and is back to the EU parliament. Next vote: the 13th of February. The European Commission is proposing new rules to stimulate and facilitate water reuse in the EU for agricultural irrigation. The new rules will help farmers make the best use of non-potable wastewater, alleviating water scarcity whilst protecting the environment and consumers. Water reuse in the EU today is far below its potential despite the fact that the environmental impact and the energy required to extract and transport freshwater is much higher. Moreover, a third of the EU’s land suffers from water stress all year round and water scarcity remains an important concern for many EU Member States. Increasingly unpredictable weather patterns, including severe droughts, are also likely to have negative consequences on both the quantity and quality of freshwater resources. The new rules aim to ensure that we make the best use out of treated water from urban waste water treatment plants, providing a reliable alternative water supply. By making non-potable wastewater useful, the new rules will also contribute to saving the economic and environmental costs related to establishing new water supplies. 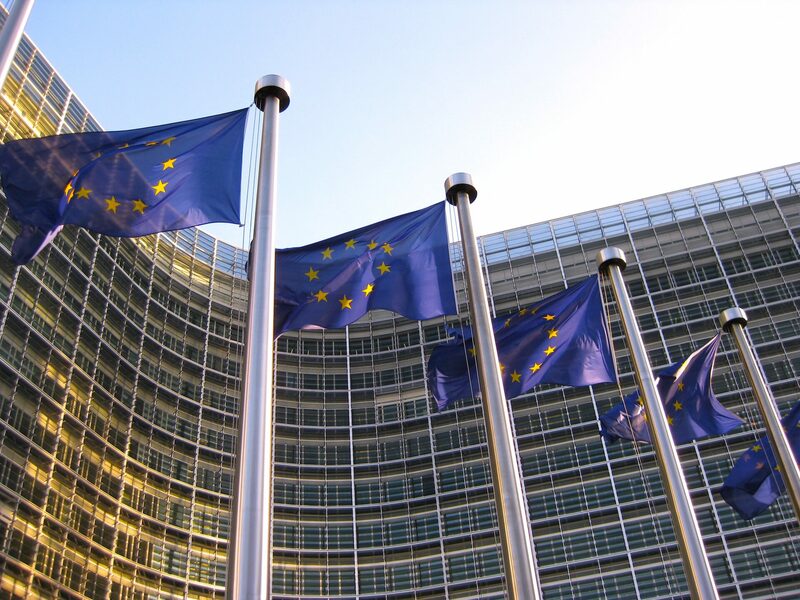 The proposal is part of the Commission’s 2018 Work Programme, following up on the Circular Economy Action Plan, and completes the existing EU legal framework on water and foodstuffs. It complements the ongoing modernisation of the European economy, the Common Agricultural Policy and climate change ambitions, and contributes to reaching the UN Sustainable Development Goals in the EU (in particular Goal 6 on water and sanitation), as well as fitting into the transition towards a Circular Economy which is an important goal of the Commission.